Bitcoin ATMs have been a reality since 2014. But not very widely in the U.S. Our international crypto-enthusiast counterparts currently reap the benefits of withdrawing their Bitcoin from ATMs in several countries. Now more of us can, too. Coinme has five years experience in operating Bitcoin ATMs, and thanks to a recent partnership with Coinstar, they will roll out the machines in grocery stores throughout the U.S. The word on the street is that thousands of these locations will allow consumers to exchange Bitcoin for cash and count their loose change. With what looks to be like 20,000 kiosks planned so far, the partnership gives consumers an easy and convenient method to purchase the original cryptocurrency as a part of their everyday routine. People who don’t understand the inner workings of blockchain and cryptocurrency will now have access to it through a medium they already fully understand and use every day. The ability to take part in a dynamic cryptocurrency economy makes Bitcoin, and someday, other cryptocurrencies, more available. The implementation has already begun, and users across the country are uploading ATM sightings to social media. Find a Coinstar kiosk near you, press the “Buy Bitcoin” icon, and confirm the terms of the transaction. Feed your chosen amount of USD paper money into the kiosk. Remove the Bitcoin voucher with your redemption code. Visit www.coinme.com/redeem to set up your account with Coinme or sign into an existing account. If the fruits of this partnership produce the 20,000 locations anticipated, the number of Bitcoin ATMs in the U.S. would grow by five times. An estimated 2488 ATMs are currently in operation in the U.S. according to CoinATMRadar. This is a little over half of the global total. Given the size of the U.S. and the current distribution of the machines, this doesn’t give enough access to Bitcoin for people who aren’t willing to go out of their way to get it. Jim Gaherity, CEO of Coinstar, says he is “always looking for new ways to offer value to our consumers when they visit our kiosks.” The primary value they can offer right now is just making the machines more widely accessible to all. The secondary value comes from the value of Bitcoin itself. A study from September 2018 revealed that the value of the Bitcoin ATM industry will grow to an estimated $145 million in the next five years. As Bitcoin ATM manufacturers like Lamassu face unfavorable regulations in other jurisdictions, they make moves to places like Switzerland where the government works to create a supportive atmosphere for companies in the cryptosphere. As banks show interest in integrating with cryptocurrency and expanding their influence in the space, other countries will follow suit. Switzerland currently only has 46 Bitcoin ATMs, but the ticket machines at train stations also sell the cryptocurrency. The U.S. is plowing a path to this same accessibility, one Bitcoin ATM at a time. 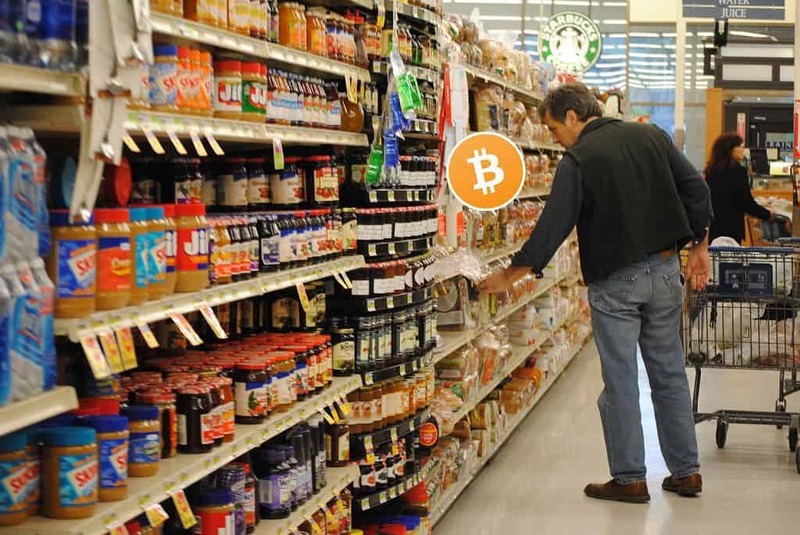 The approved partnership between Coinme and Coinstar will be the first primary driver of the widespread adoption of Bitcoin ATMs in grocery stores, making cryptocurrency even more accessible to everyone.